From Wikipedia, the free encyclopedia. 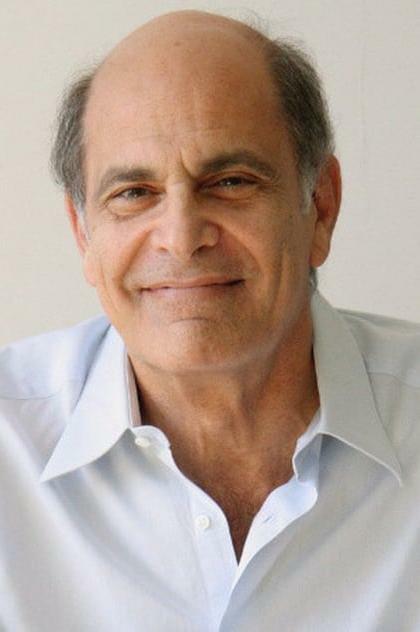 Alan Rachins (born October 3, 1942) is an American television actor, best known for his role as Douglas Brackman in L.A. Law, which earned him both Golden Globe and Emmy nominations, as well as for his portrayal of Dharma's hippie father, Larry, on the hit television series, Dharma & Greg. He is currently the voice for Norman Osborn on The Spectacular Spider-Man.